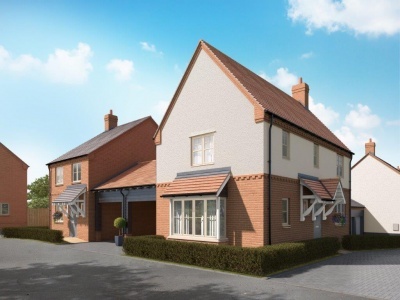 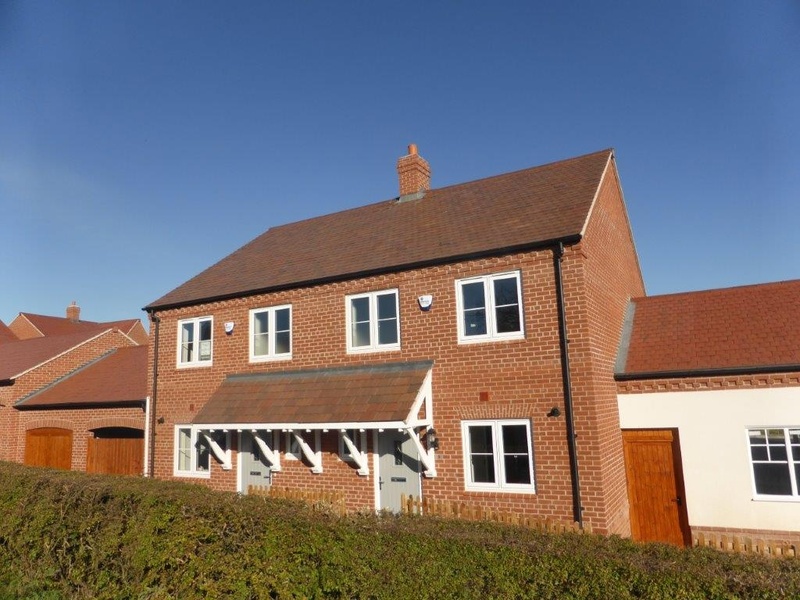 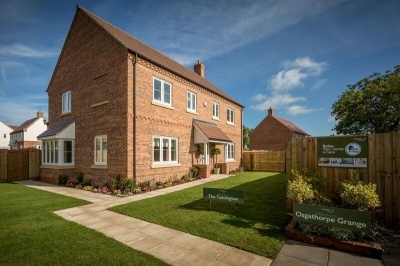 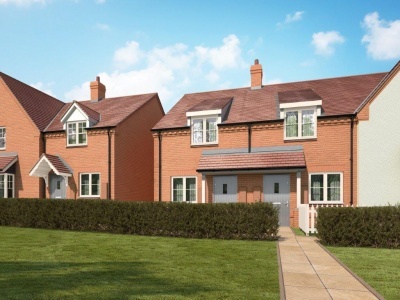 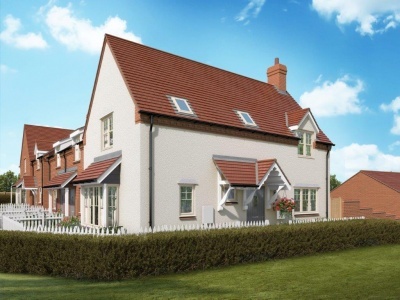 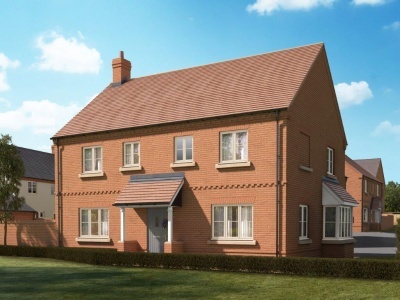 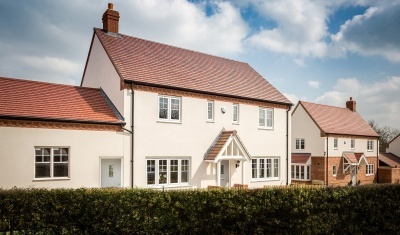 Osgathorpe Grange is an exciting new development in this extremely popular village location. 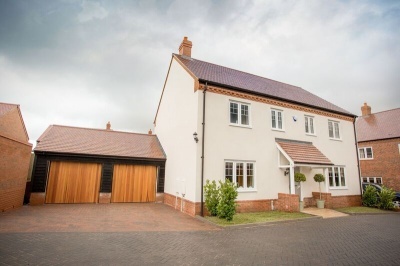 The properties have been designed in a traditional manor to compliment the semi rural location whilst internally having the layouts to suit modern living. 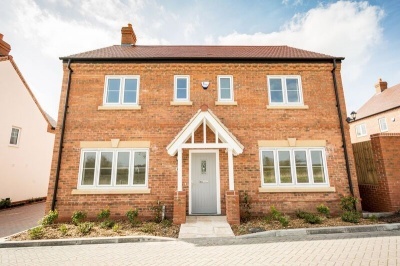 Properties will be built and finished to an extremely high standard and benefit from a ten year Premier Structural Warranty and having stylish kitchens with integrated appliances and granite work surfaces, underfloor heating and floor coverings throughout included.